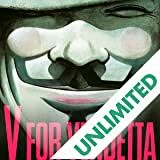 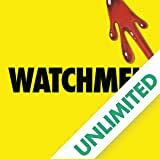 In an alternate world where the mere presence of American superheroes changed history, the US won the Vietnam War, Nixon is still president, and the cold war is in full effect.á WATCHMEN begins as a murder-mystery, but soon unfolds into a planet-altering conspiracy. 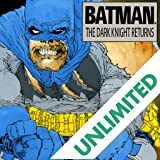 As the resolution comes to a head, the unlikely group of reunited heroes—Rorschach, Nite Owl, Silk Spectre, Dr. Manhattan and Ozymandias—have to test the limits of their convictions and ask themselves where the true line is between good and evil. 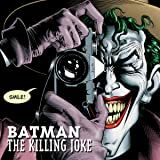 In the mid-eighties, Alan Moore and Dave Gibbons created WATCHMEN, changing the course of comics' history and essentially remaking how popular culture perceived the genre. 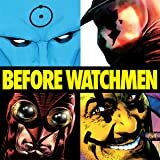 Popularly cited as the point where comics came of age, WATCHMEN's sophisticated take on superheroes has been universally acclaimed for its psychological depth and realism. 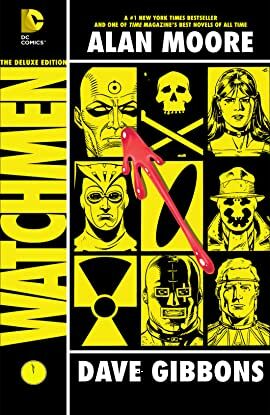 WATCHMEN is collected here in deluxe hardcover, with sketches, extra bonus material and a new introduction by series artist Dave Gibbons.